This is a light, tasty way to cook fennel. It is tender, with a crunchy outer texture and just a hint of the fennel flavor. 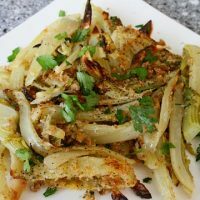 Once baked, fennel has a much more mellow flavor, and an almost creamy texture that is delicious. We serve this side dish with any grilled or roasted meats, or grilled seafood as well. This dish is great warm or at room temperature. Don’t discard the feathery fronds, but instead use them to garnish the dish before serving. 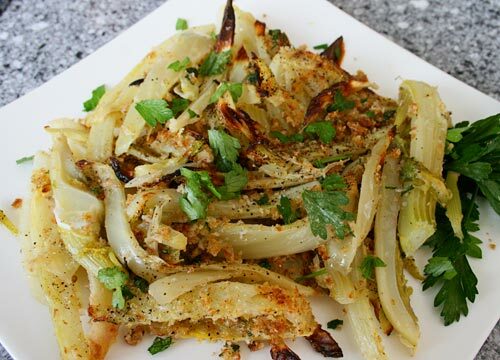 This is a great vegetable side dish with grilled or roasted meats. 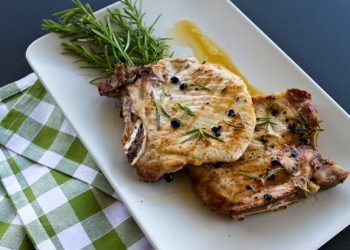 Baking fennel tempers its flavor, and creates a great side dish for meat or poultry. Clean the fennel, removing the upper fronds, and slice lengthwise into 1/2 inch slices. Set the feathery leaves aside to garnish the completed dish. Place in a saucepan and cover with milk. 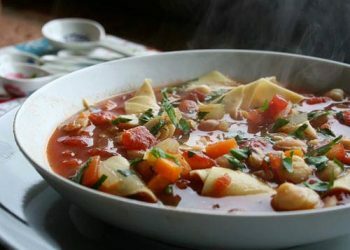 Simmer for about 10 minutes or until the fennel can be easily pierced with a fork. Remove the fennel and pat dry, then layer in a baking dish, drizzle with two tablespoons of the oil and add salt and pepper. 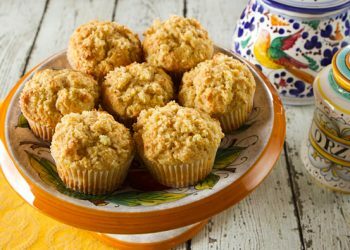 Mix the remaining oil with the cheese and breadcrumbs, and sprinkle over the dish and continue baking until golden brown, about 10 minutes.